Mass Gothic’s official video for “Nice Night” - a standout track from their acclaimed self-titled album - premiered this morning via the fine folks at Stereogum. The stark new visual stars band members Noel Heroux and Jessica Zambri, and was shot in a single take over an evening in June by returning director Addison Post (“Every Night You’ve Got To Save Me”). 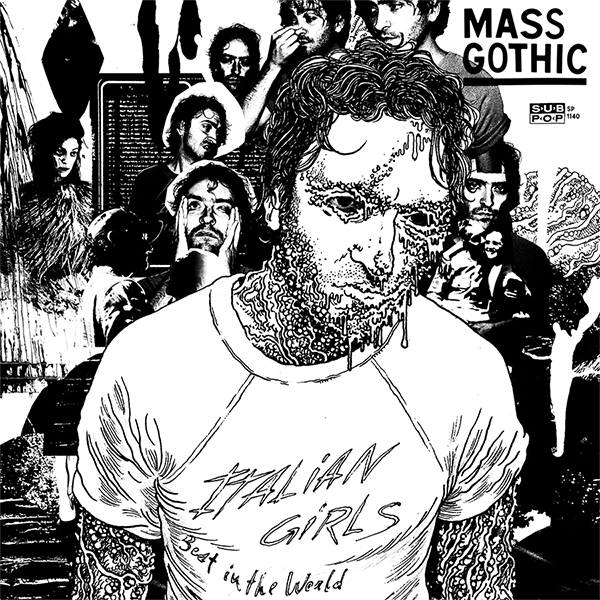 Mass Gothic is available now, everywhere fine musical recordings are sold [buy link].